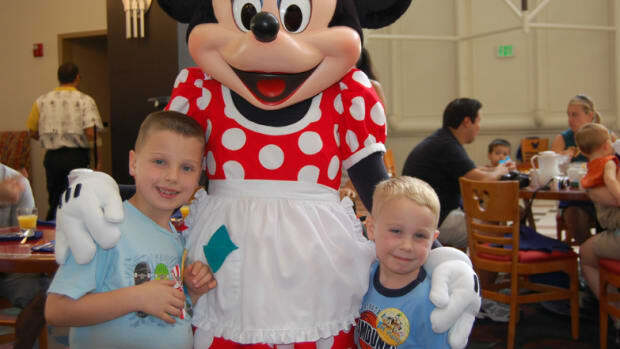 If you are looking for a budget and family-friendly vacation as fun-filled as Disney World, there are many of these attractions all over the country. 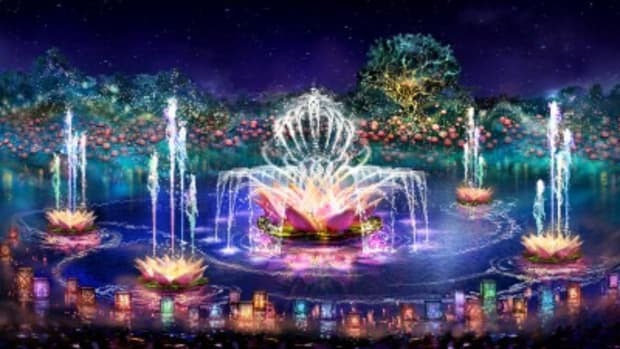 Some of these theme parks may be closer to where you live so you can drive there or pay less for a flight and others are more affordable for families and less crowded but just as effective in showing kids a fun and unforgettable time. 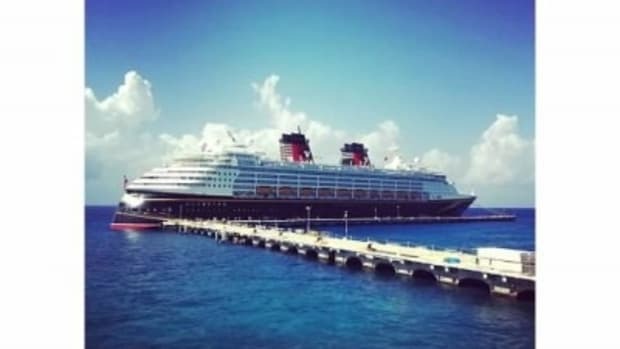 Here are our top picks for Disney World alternatives in the US. 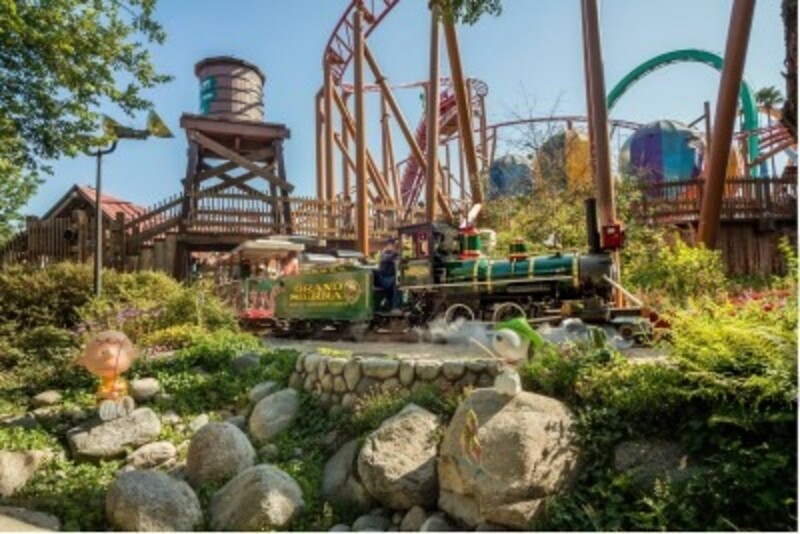 A former berry farm in Buena Park in southern California is now the site of a very family-friendly theme park, Knott’s Berry Farm and the Knott’s Soak City Water Park. 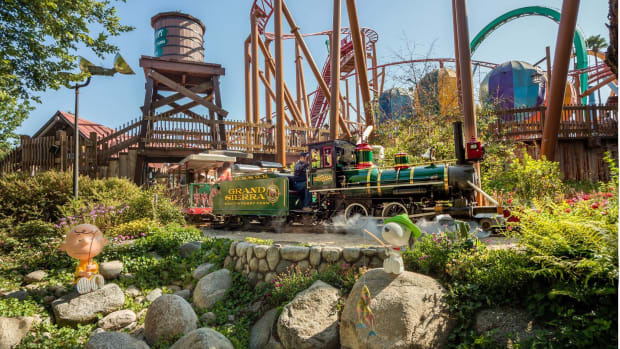 Knott’s Berry Farm offers exciting rides for all ages such as the Timberline Twister, a not-so-scary roller coaster suitable for little kids that goes through the Camp Snoopy wilderness with its Peanuts characters. 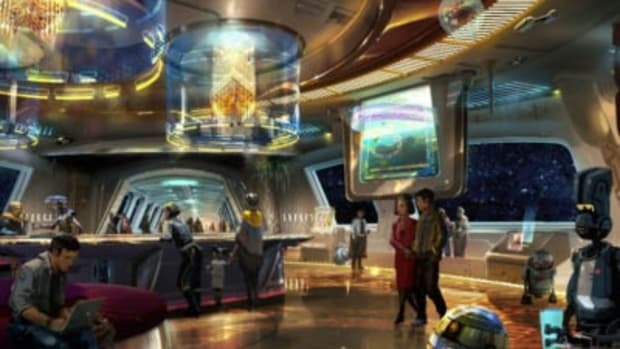 The brand new interactive 4D Voyage to the Iron Reef is suitable for the whole family. Knotts also has family-friendly shows and live entertainment. The gate price for the Berry farm is $67 ($37 for kids ages 3-11) and for Soak City Water Park is $38 – so much cheaper than Disney World plus you can save up to $27 per ticket when booking in advance. A Knott’s Berry Farm Gold Pass will give you the two parks for the price of one and after two visits pays for itself. You can also get discounts on admission to the two parks if you stay at the Knott’s Berry Farm Hotel that features a Camp Snoopy wing and the Amber Waves Restaurant where Snoopy visits every day. Knoebels Amusement Resort in Elysburg, Pennsylvania is America’s largest free-entrance amusement park resort that also offers free parking, free entertainment, free picnic sites and free attractions like museums and Kozmo’s Special Playground. You can pay just for whatever rides you and the kids want or opt for a ride-all-day plan that costs $38-$46 ($24-$30 for kids less than 48” tall). 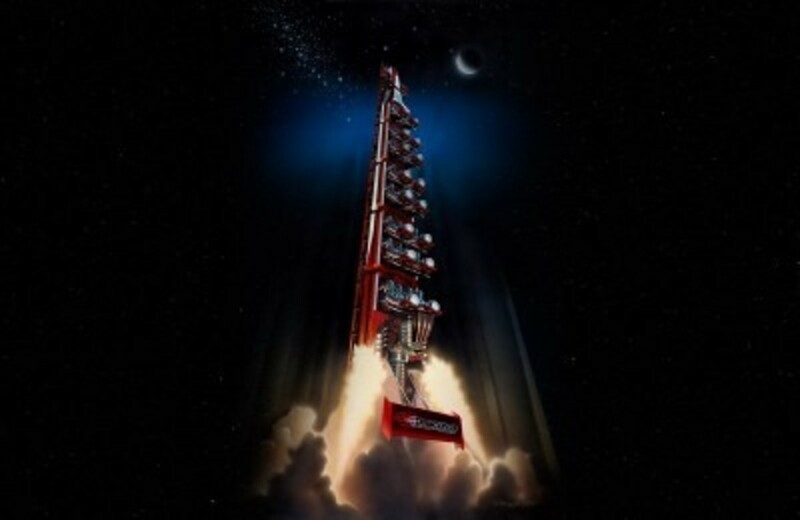 There are kiddie rides, family rides like the carousel swing Italian Trapeze and thrill rides like Impulse, the new steel roller coaster with upside down twists and a 90-degree drop. There is also a restaurant, a pool with water slides and a golf course. On-site are 16 air-conditioned cottages of varying sizes – the largest can hold up to 10 people and a campground with over 600 campsites and log cabins. Knoebels Amusement Resort, located in central Pennsylvania, is only a day’s drive from New York, New Jersey, Ohio, Maryland, Delaware, West Virginia, Virginia and Massachusetts – a perfect Disney World alternative for families in the Northeast. Cedar Point on Lake Erie in Sandusky, Ohio claims to be the roller coaster capital of the world with 17 roller coasters. It also has a Cedar Point Soak City Water Park. Besides all the thrill-seeking experiences like the brand new floorless Rougarou roller coaster where your legs will dangle just a few inches above the track while traveling 60 miles an hour, there are rides suitable for kids of all ages like the Snoopy Bounce. The gate price is $62, and discounts of up to $12 can be had. Gate price for the Cedar Point Soak City Water Park is $34.99 regular and $19.99 junior/senior. If you opt to stay at the family-friendly newly refurbished Hotel Breakers, you and the kids can enter the park one hour earlier than the general public. 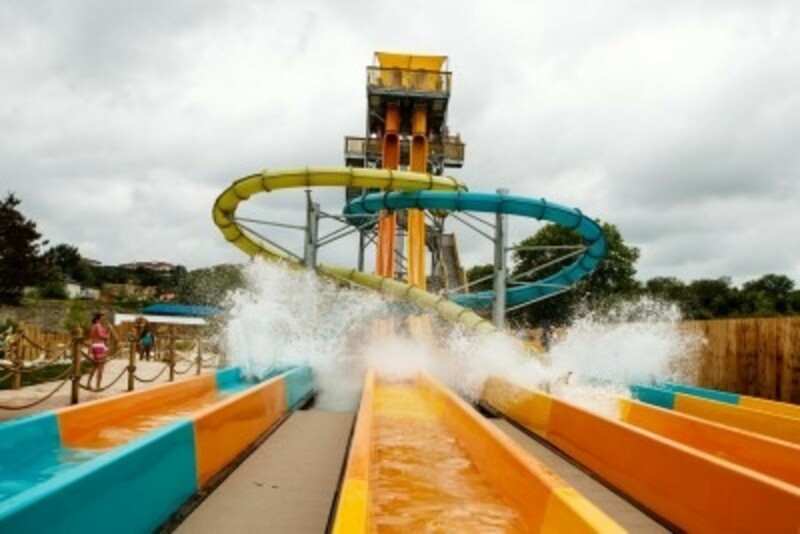 Six Flags Fiesta Texas is a theme park in San Antonio that also has the White Water Bay Water Park and live entertainment. The admission price covers both parks, which alone is money-saving. Six Flags has thrill rides, family rides, kids’ rides and water park rides. 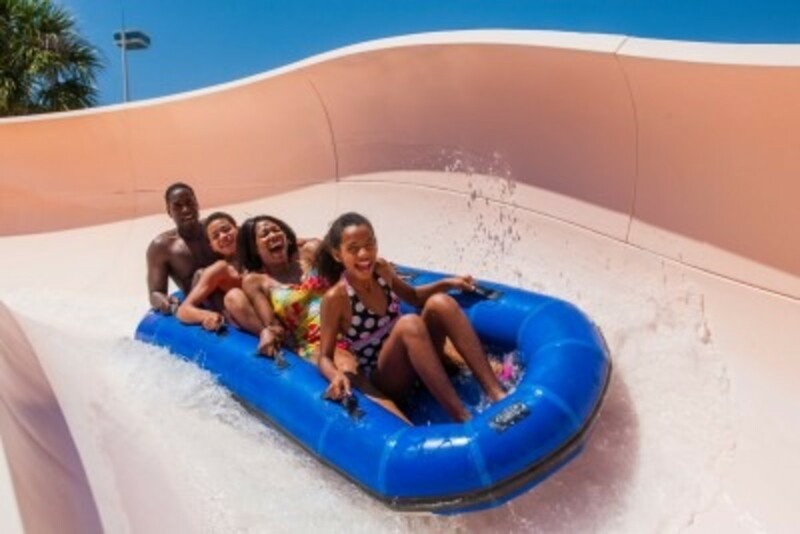 A popular family ride isBugs’ White Water Rapids that takes you and the kids back to medieval England to see the knight, Bugs Bunny while a favorite water park ride is a massive wave pool, the Lone Star Lagoon. A new thrill ride is BATMAN: the Ride that is a 4D free fly coaster that actually causes you to flip while flying over a 12-story hill (the only kind in the world). Gate price is $67.99 for regular admission ($52.99 for children under 48”, free for kids under 2); and you can get significant discounts when buying tickets in advance, with rates starting at $47.99. 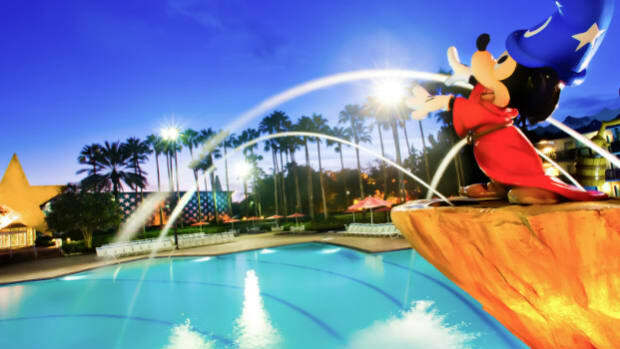 If you are still hankering for an Orlando family-friendly vacation, there is Universal’s Wet ’n Wild Water Park that has more rides and multi-person rides than any other one in Orlando. From thrill rides to family rides, there is something for everyone. Blastaway Beach is the largest family water play site in Florida. Fully-trained lifeguards are on staff and life vests for you and the kids are available without charge. Florida residents get a discount. 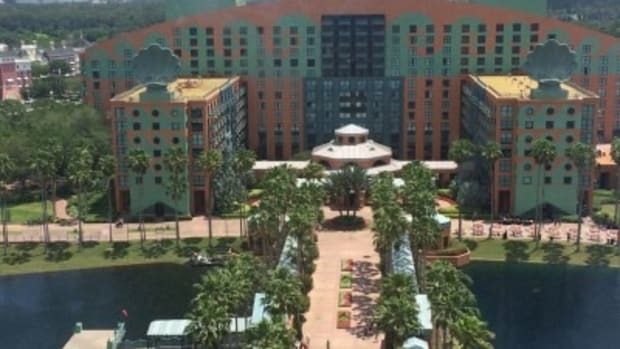 The price of a ticket purchased online is $47 for out-of-state residents and you can get a discounted price if you buy a 3-park ticket that also includes Universal Studios and Islands of Adventure. You can also purchase tickets for an unlimited all day BBQ that allows you and the kids to eat or drink whenever you want for $18.99 – child size $10.99. Florida’s warm climate allows Wet’n’Wild to remain open all year round. 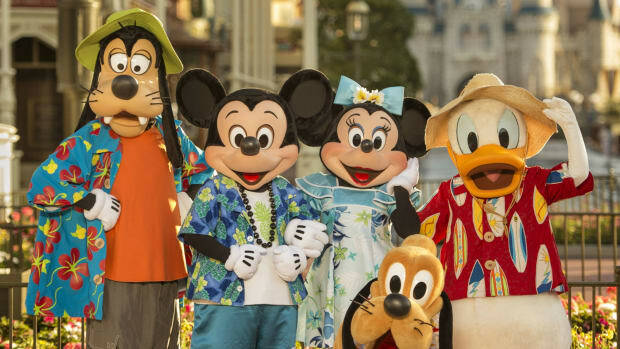 If you are looking for a budget and family-friendly vacation as fun-filled as Disney World, there are many of these attractions all over the country.